Its award-winning relaunch in the 21st century has seen Doctor Who go from strength to strength, making it one of television's most popular dramas, both critically and commercially. Spanning almost fifty years of British television history, the show has transformed itself many times over, surviving numerous cast changes, controversial depictions of horror and violence, and sixteen long years in the wilderness while the powers that be dithered over its fate. 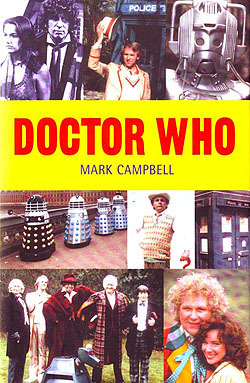 This book examines all ten Doctors' eras, and features facts, figures and informed opinion on every story ever televised.